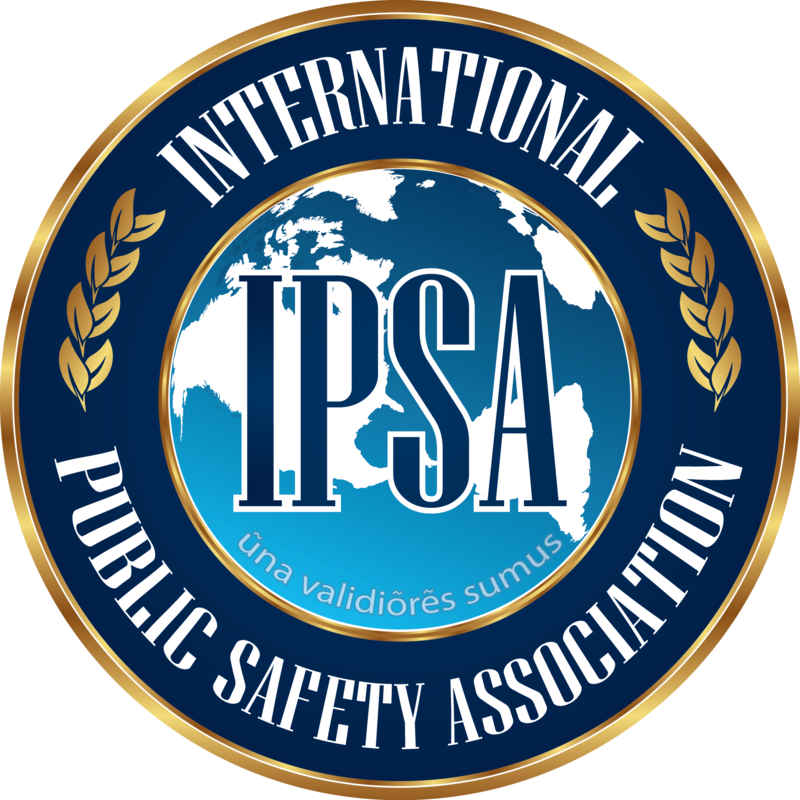 If you have a joint law enforcement and Fire/EMS tactical medic program (TEMS), the IPSA wants to hear about it. Your privacy is important to us and all PII data will be kept confidential. This survey will take about 3-5 minutes to complete. * 1. Does your agency have a TEMS Program?